Alberto Ginastera, 'the great hope of Argentine music' (Aaron Copland), wrote in every genre. 'Estancia' uses the elements of his national folklore (melody, rhythms, tonality) to depict rural life in Argentina, work on the land and the life of gauchos. 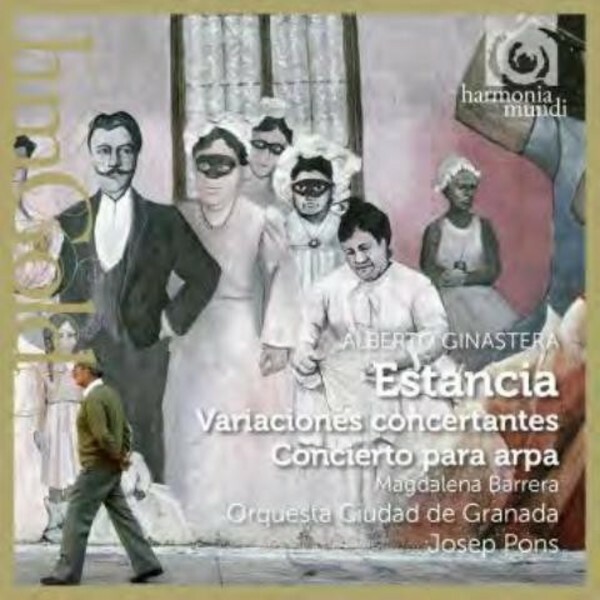 The more abstract 'Variaciones concertantes' offer a synthesis of art and folk music.